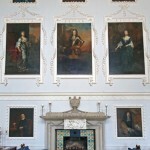 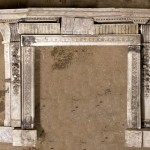 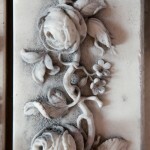 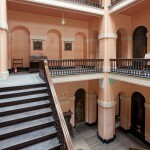 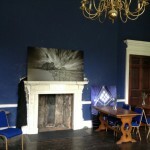 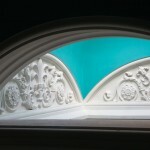 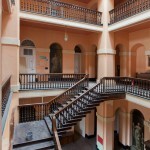 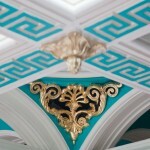 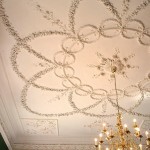 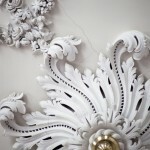 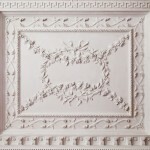 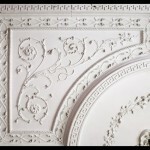 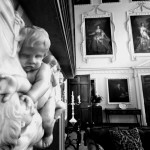 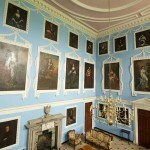 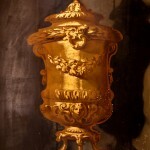 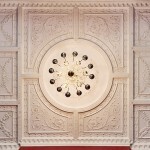 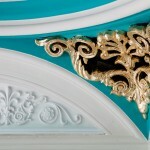 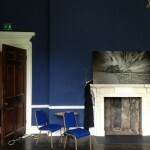 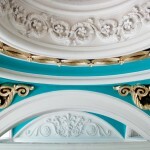 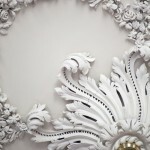 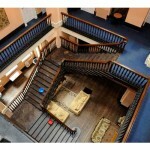 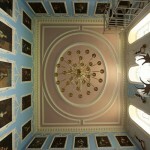 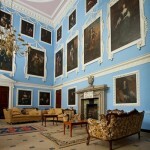 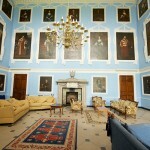 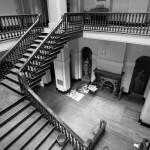 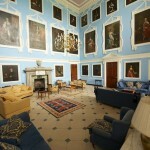 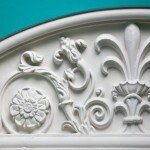 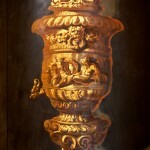 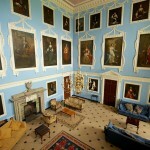 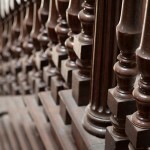 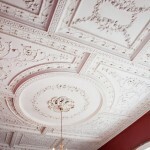 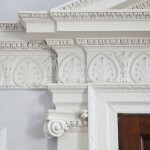 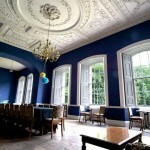 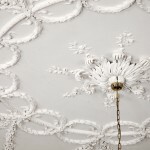 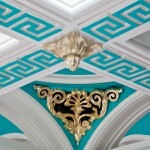 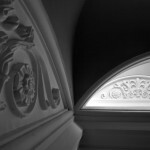 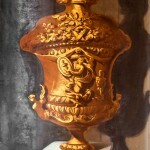 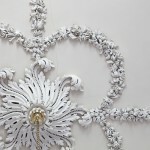 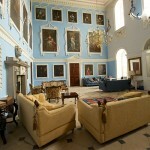 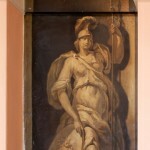 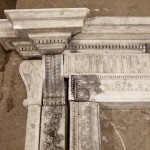 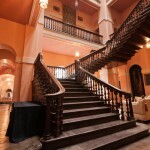 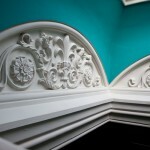 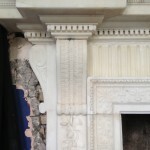 A set of photos of the interiors and details inside Kings Weston House. 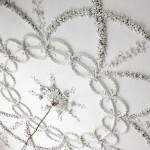 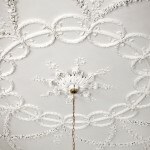 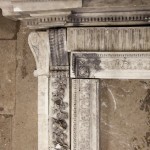 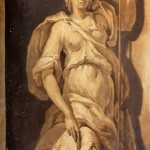 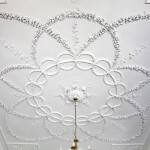 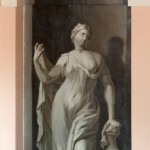 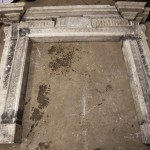 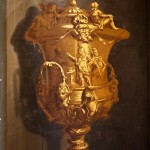 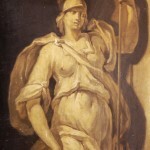 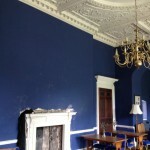 Images include the Saloon, Great Hall, eating parlour and drawing room as well as showing some of the restoration progress undertaken there by the new owner Norman Routledge since January 2012. 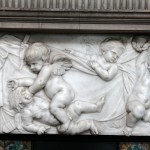 Click on each thumbnail to get a better view. 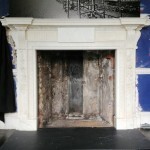 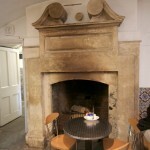 Original Vanbrugh fireplace in the vaulted coffee shop.